But Talen, you might be saying to yourself, this is a video games. This is a game franchise, why is it here in the story pile where you talk about things like movies and TV series and, at least once, an album? 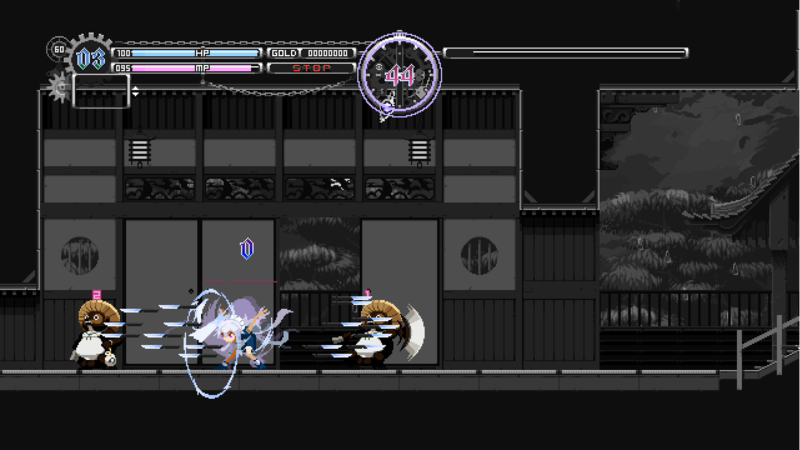 Well, at one point I considered playing some Touhous and writing about them as games. Then I looked into what was involved, and realised how utterly impossible it was to do that. This wasn’t a game you can pick up and play, or a text you can read or a movie you can watch, and then think about and process what’s there. I mean you can, but if you do that with almost any Touhou work, you get an incomplete vision of it. Plus I’m just not into bullet hellers and the Touhou universe is, uh. Well, it’s not a setting with a lot for me to connect to, as a person with a deep and abiding distrust of faith and who tends to look for male characters to connect to. 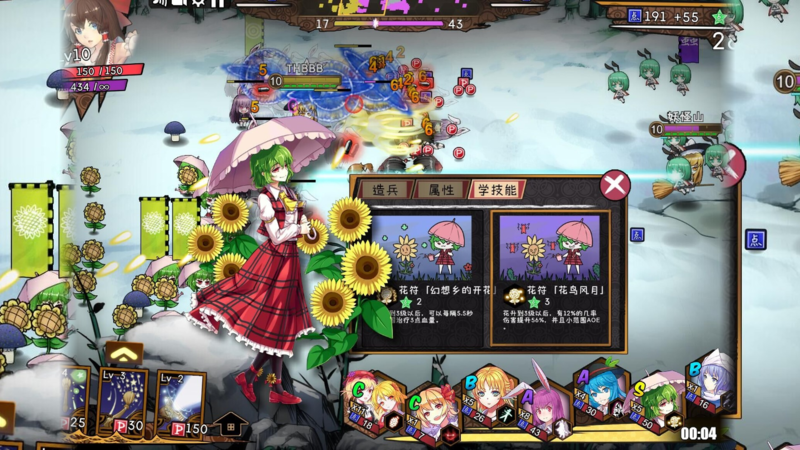 In my research, I found a single male Touhou character – and I’ve seen more jokes about this person existing than I’ve seen mentions of his name. 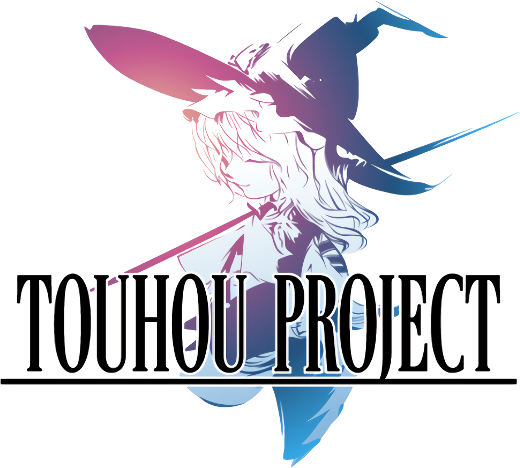 I’m never going to be someone who’s Into Touhou enough to explain Touhou as a game to you. That’s fine, though – because I don’t want to talk about the Touhou games. I want to talk about the Touhou storytelling tradition. When I talked about Sonic Boom of all things, I discussed the idea of the Mario videogames as being a textless canon. The idea is that even though there’s no real single, proper story of the Mario universe, and though the Mario characters are shown with wildly different roles in a variety of stories, you still know what a Mario story is about. Also, it’s very easy to recognise when a story doesn’t really fit with how a Mario story is meant to be. That’s why the brawny Mario fanart or Luigi smoking cigarettes and wondering about whether or not he wanted to die stand out. There is no central text of Mario. There’s definitely stories, and through those stories you can deduce the way these stories are meant to go, but you know more about what a Mario story shouldn’t do than about what it does do. And Touhou is the same. 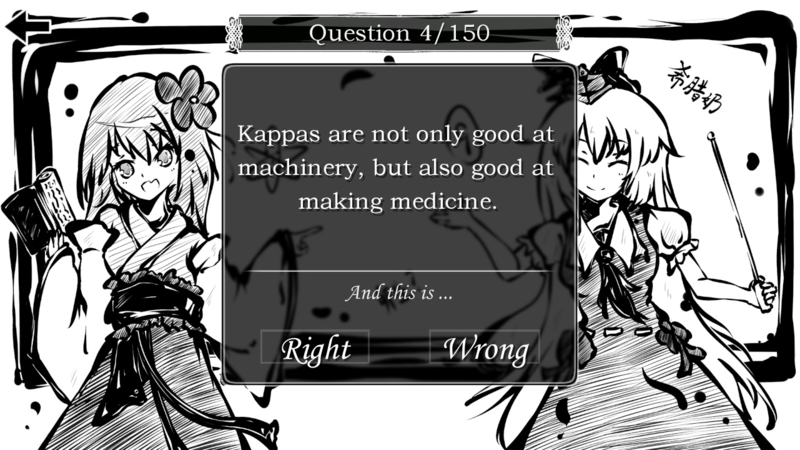 There is no central text to Touhou. There’s a bunch of games, but between translation boundaries, the scope of the text, the ambiguity of what works ‘count’ as part of the canon or the text, you’re left with this sort of collapsed mish-mosh of story bits that may or may not be true, but more important than whether or not they’re true. Touhou is instead constructed out of a collected, coagulated space of media, and the people who participate in that shape it. These characters are disconnected from anything you could consider a ‘text,’ so everyone’s take has an equal validity, but at the same time, everyone can collaboratively recognise that validity. People can reject your vision of a Touhou, and they will be able to reject your vision. You could write a story of Reimu daydreaming about smooching a boy, or fanart of Reimu smoking a massive blunt, and the audience you have for that will accept or reject that based not on whether or not it is true but if it seems valid to them. In a world of videogames and fan culture and reproduceable movies, it’s kind of hard to remember that there’s this whole wealth of storytelling that has nothing at all to do with these perfect, clean expressions of story. It used to be that a communities would have people who knew the patterns of words, the methods of the lore, and they would come and sit down and they would tell the story, not the story that existed as some platonic perfect form, but the story that people needed to hear then and there. It is what is known in modern days as a storytelling tradition, the idea of a narrative where there is a clear purpose and action of doing in the name of the idea. Touhou is not a story. It is a storytelling tradition. It is a thing for you to sit down with, and tell yourself and your friends the stories, to share because they are bursting out of you, and for those stories to be the stories you needed then. And they are true and they are beautiful, because they are yours. There’s another conversation here – about how Touhou intersects with trans spaces and the nature of high femme/boy-free-butch, and that’s interesting but it’s not a conversation I’m equipped to talk about. Look to the people with more direct connection to it than I have, and listen to them. But when you can tell your own stories about girls in pretty dresses, there’s a reason you’re going to see a lot of people who are so relieved they get to be the girls in pretty dresses. Also also: Jennifer Raye was helpful enough to find the source for the header image.